From hardscrabble beginnings to incredible success, this Long Island icon has remained a true family affair for more than 55 years. Went back to NY from California for my 50 HS Reunion In 2017. All I wanted was a shrimp pizza from Borellis. Went there with my Mom on fridays growing up in Bellmore. The pizza was a great as I remembered!! Thank you! Alex Borrelli, now 91, is very proud of this article. 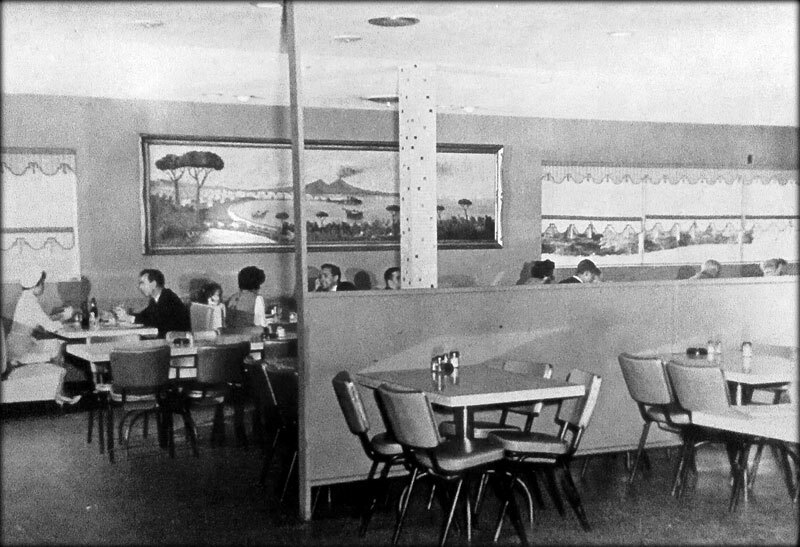 I grew up in East Meadow in the 1970s , and this was my favorite restaurant, hands down. A fixture after Islanders & Mets games. We live in Suffolk County now, and we still celebrate our kids’ birthdays at Borrelli’s. Just went on 1/26/19 for our 18 year old’s birthday. You can’t make this restaurant any better – it’s the best!